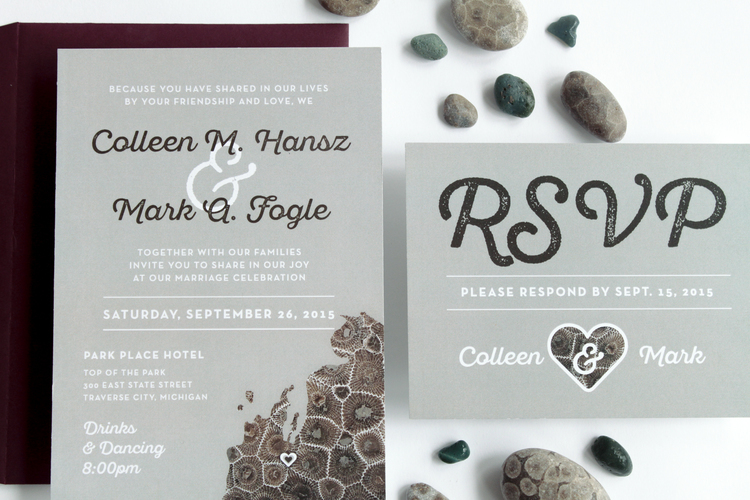 Holly Thomas Design specializes in beautifully branded weddings. From custom designed invitation suites to programs, menus, signs, & more. 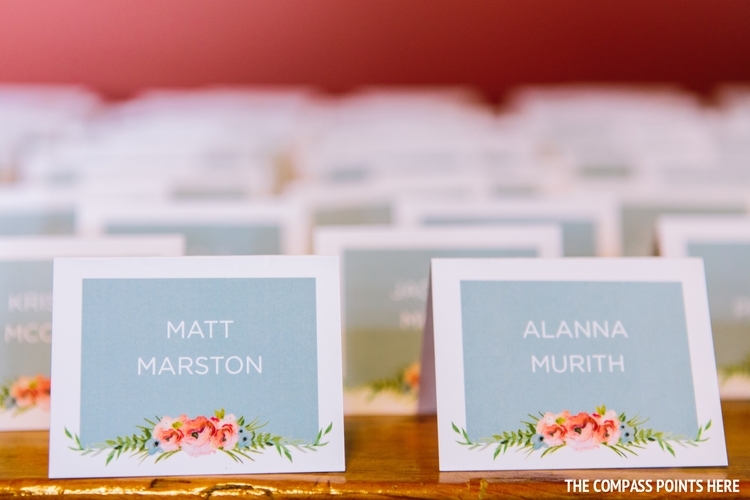 All items are uniquely designed and carefully crafted to fit the style and theme of your wedding. Serving all of Northern Michigan & beyond.